Still cooler this morning, though warmer days are up ahead. Currently, only 81˚F, with the heat index at 82˚F. Trump seems to have reached the point where the best he can come up with is, "Impeach me, and you'll all be sorry." I'm pretty sure his impeachment wouldn't do a tenth as much damage as his presidency has done. I'm better today. I was better most of yesterday, though I hate doctor visits (at least I'm insured now), and I wasn't able to get any work done. I may have better luck today. Last night, Chinese takeout and two more episodes of The West. And then I couldn't sleep. At best, four hours. This morning, I began reading Larry McMurtry's Buffalo Girls. 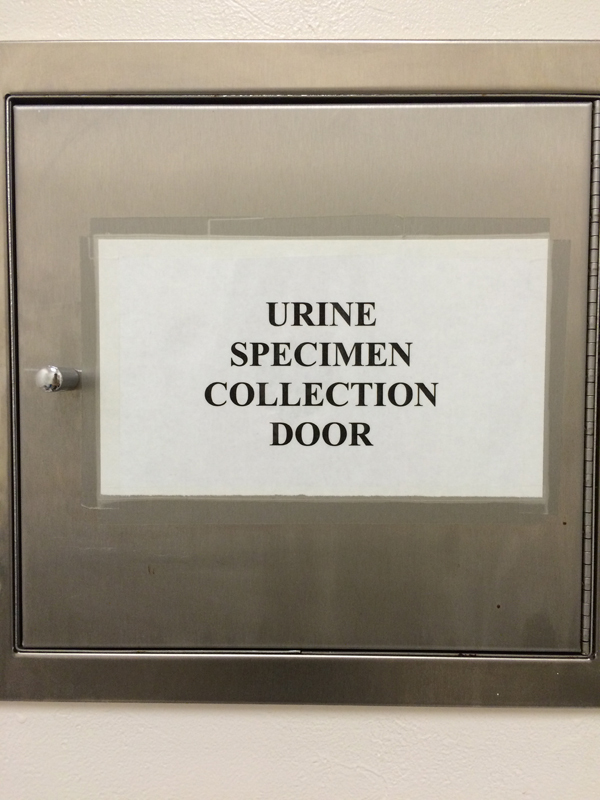 I detest that specimen door. Too much pressure. In my head there is a series of photos. Well, they may not be just in my head, but for all intents and purposes there was a lot more cogency to this sentence before I moused a phrase, right-clicked, and was given an unwarranted, unexpected option to "Emoji" those four words.